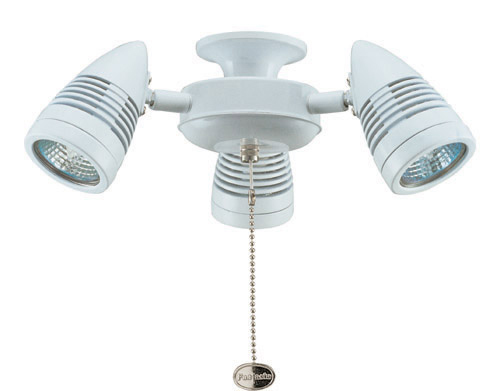 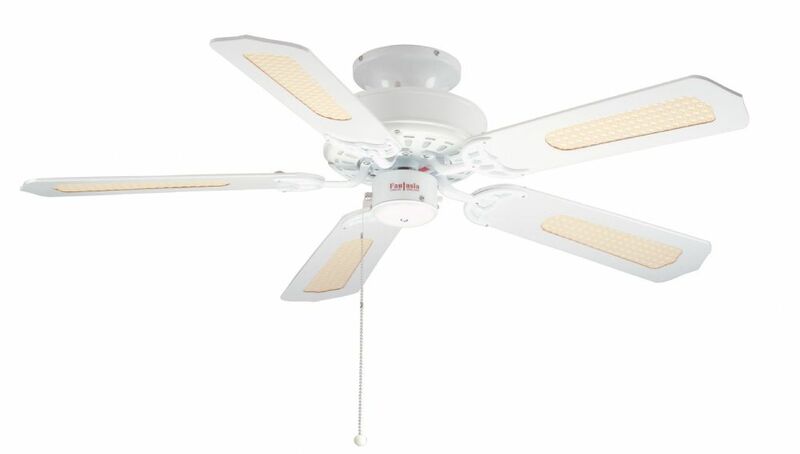 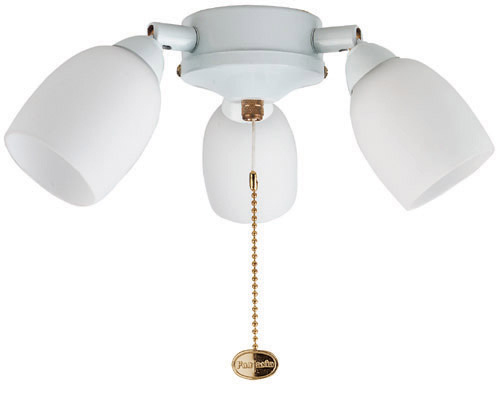 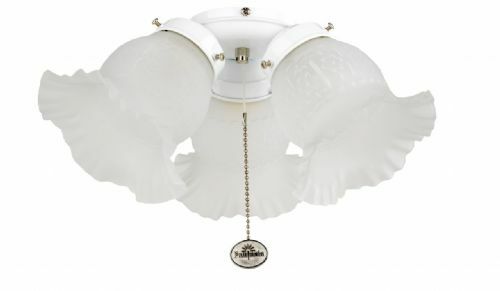 The Eurofans Belaire 42" ceiling fan is controlled by the pull cords (Remote control can be added as an accessory) and can have a light added as an accessory. Complete with a 5 year manufacturers motor warranty the Belaire is a dual mount fan allowing flush installation or with either the 4 or 12 inch rods supplied with the unit. 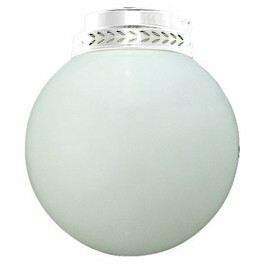 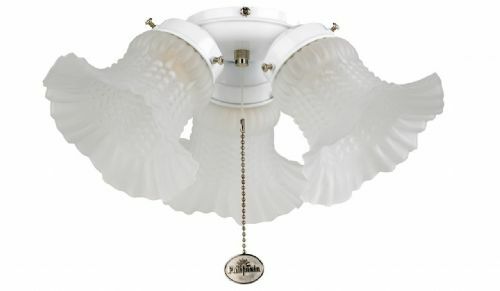 This fan can be lowered even further using 27mm diameter drop rods (sold seperately).